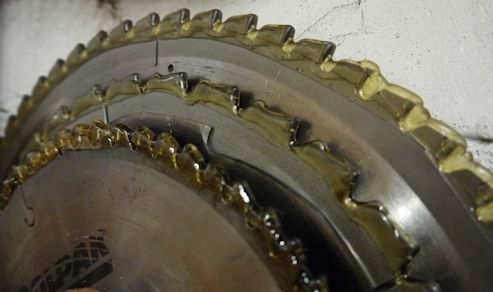 Keep your tools and saw blades in top condition by using our saw sharpening service. Ensure your cuts are clean and save time sanding rough edges with sharp saw blades, chisels and other blades. We have a collection every Thursday and blades are returned the following Thursday.